We offer a local, professional and trusted service that is great value for money. "Amazingly quick response. Work very good and workers very pleasant and polite." 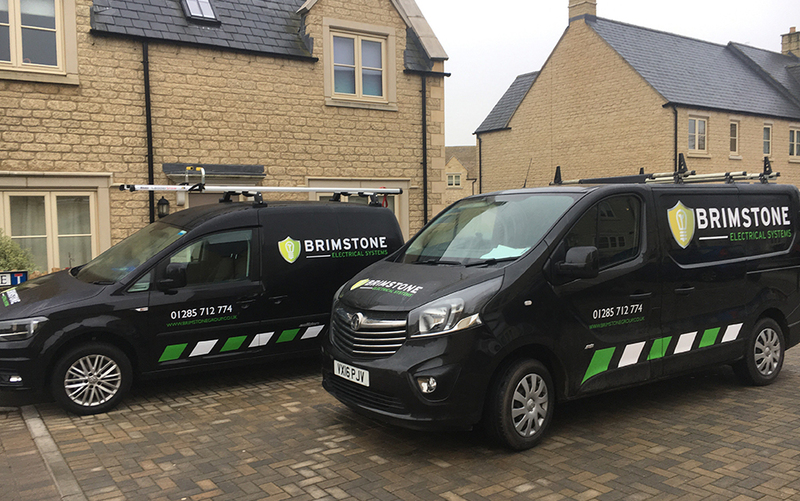 Our team works across the Fairford area, to provide first class solutions that meet your individual needs.